Cars and Casinos: Educational Viewing on NET! If you homeschool (or even if you just love learning), you already understand the value of a good documentary. We have been using the documentaries shown on public television to make educating our children easier, and to help them become more fascinated with the world around us. Whether we are getting a good look at nature, discovering a historic event, or simply learning more about business and the economy, I can think of no better way to tackle the details than with a well-made TV special. Our local PBS broadcaster, NET, has 2 exciting new shows in the works for families to watch and discuss with their children. The first, is one that we have already been buzzing about at our house, is the last episode of Nebraska Stories, the monthly spotlight on all things Nebraska. 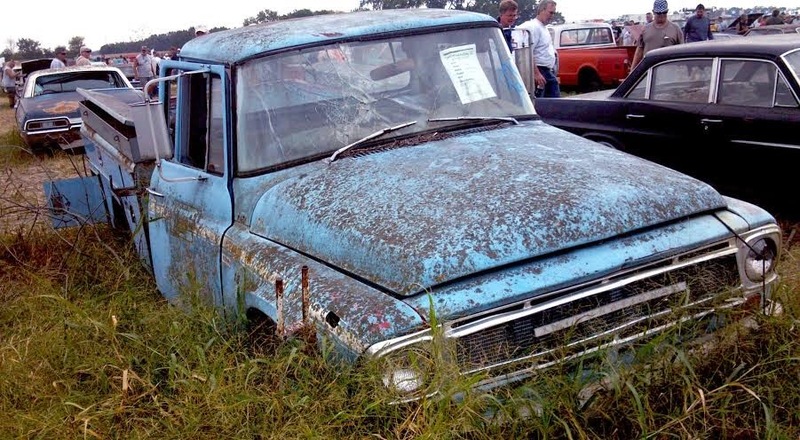 It is dedicated to 2 amazing car stories: Last year’s Lambrecht Chevrolet Auction in Pierce, Neb., which allowed thousands to make the trip to Nebraska to bid on 500 vintage cars, including several with less than 20 miles on the odometer. Even those without the intention to buy came to be part of a once-in-a-lifetime experience! 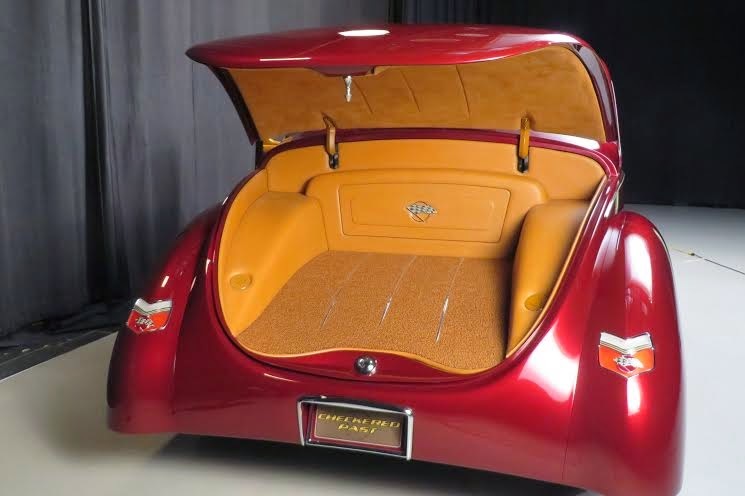 The episode will also feature the fifty-year father-son project of Gordon and Ron Cizek which ended up winning the Detroit Autorama Ridler Award at the nation’s leading indoor custom car show in 2013. Because this family is local, it's a big deal for us! NET2 World: Monday, May 12, at 7:30 p.m. CT; Saturday, May 17, at 1:30 p.m. CT; Sunday, May 18, at 5 p.m. CT; and Wednesday, May 28, at 6 p.m. CT. The second is a program called “Growing Up Gambling,” which, as you can expect, tackles the tough issue of teens and kids who gamble. This is obviously not one for the younger crowd, but with online gambling becoming a big deal for today's kids, it's one you won't want to miss (and discuss with the kids). You can preview it to plan for sharing it with your kids. NET2 World: Sunday, May 11, at 5 p.m. CT; Monday, May 12, at 7 p.m. CT; Wednesday, May 21, at 6 p.m. CT; Saturday, May 24, at 1:30 p.m. CT; and Sunday, May 25, at 5 p.m. CT.